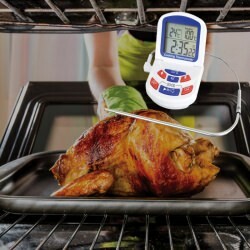 Kitchen Timers, cooking timers and alarms - The essential tool for every kitchen. Buy a digital kitchen timer suitable for cooking, baking and more. Wide range of Countdown timers, count-up timers and the TimeStick one handed kitchen timer/alarm. timers & alarms There are 7 products.